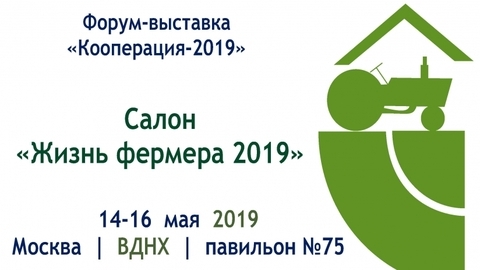 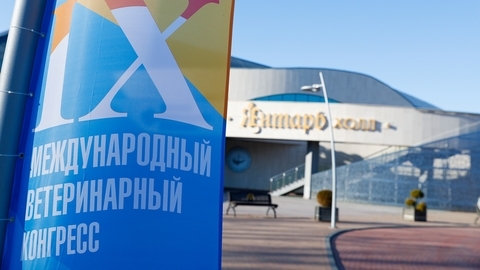 Continues accepting applications for participation in exhibition and fair of the salon "Life of a farmer 2019"
Continues accepting applications for participation in the salon "life of a farmer 2019", which will be held 14 – 16 may in pavilion 75 VDNH. 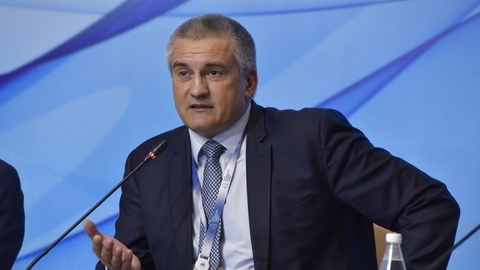 Organizer – MCE "ekspokhleb", member of the global Association of the Exhibition Industry (UFI). 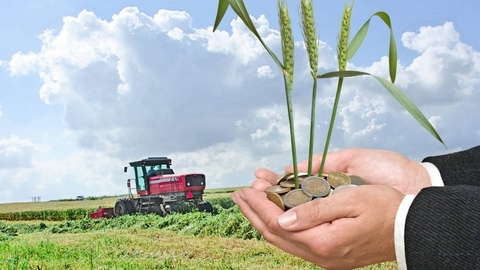 Salon "the Life of a farmer 2019" will bring together a number of thematic areas. 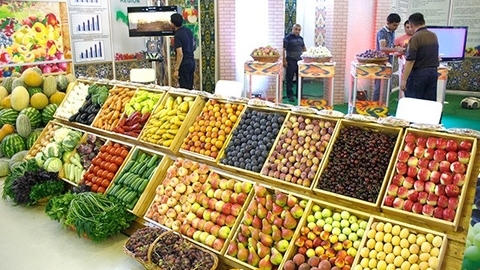 The exhibition will feature the following topics: agritourism, gastroturizm; agricultural chemistry, crop; grain, cereals; livestock; feed; veterinary medicine; the gifts of nature, organic (organic products); apiculture. 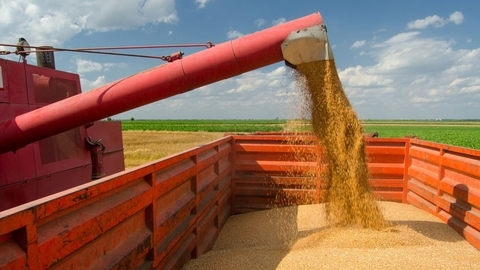 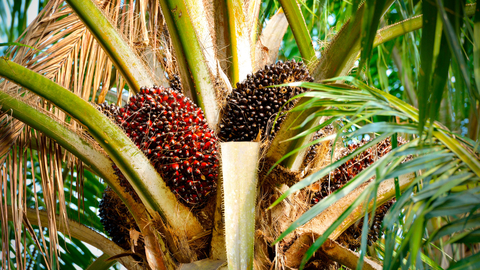 From January to March of 2019, the trade of agricultural products and foodstuffs between Russian Federation and Republic of Tajikistan increased by 34.8% compared to the same period last year and amounted to $ 43 million. 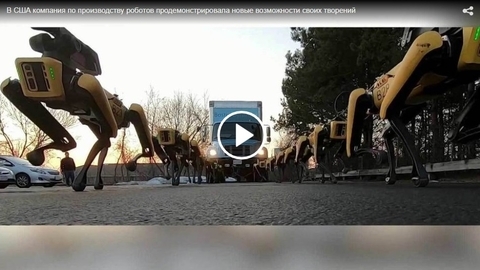 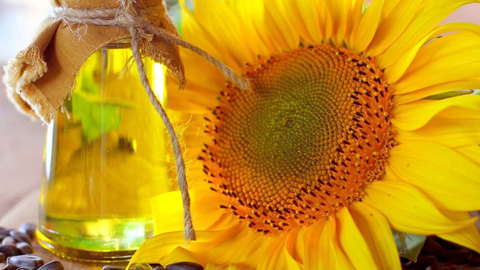 According to Rosstat, the stocks of sunflower in Russian farms on April 1, 2019 was $ 1,093 million tons. 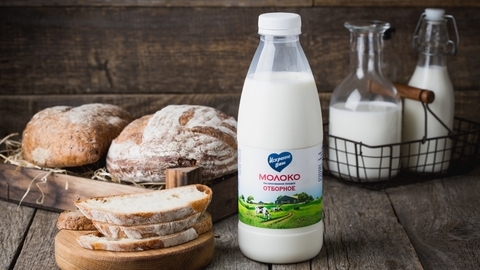 GK "Agropromkomplektatsiya" starts the transfer of a portion of dairy products with a brand Dmitrogorsky product "Sincerely yours" (both trademarks owned by the Group). 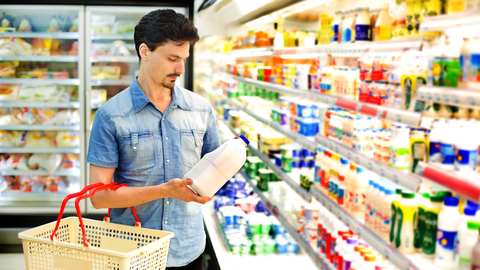 The main goal is to optimize the range and avoiding repeating the products of different brands. 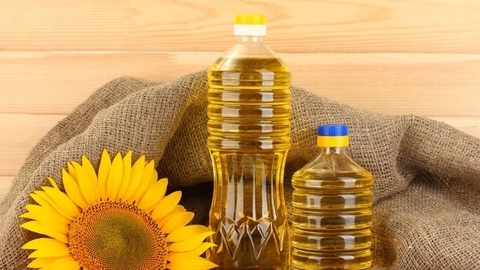 According to the April forecast by the USDA, imports of sunflower oil to India in 2018/19 MG will be 2.4 million tons, which is almost 10% higher than the previous estimate (2.2 million tons). 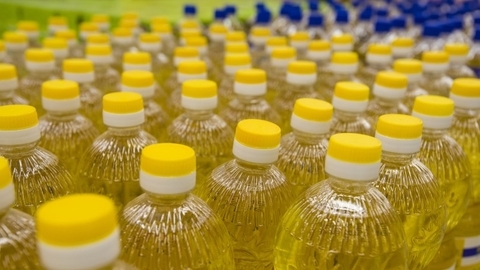 However, according to analysts, the rate will not exceed the amount of import in 2017/18 MG, which became the record – 2,5 million tons. 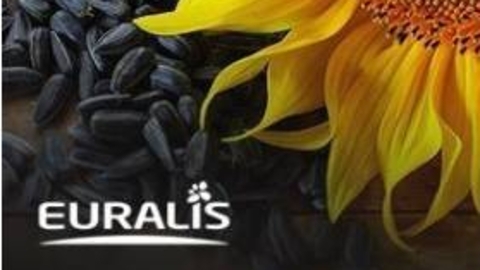 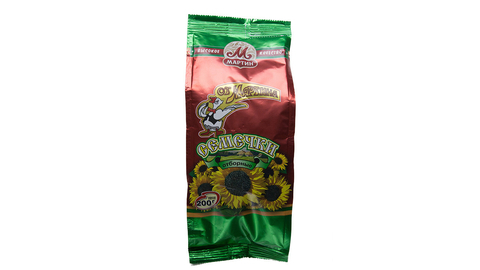 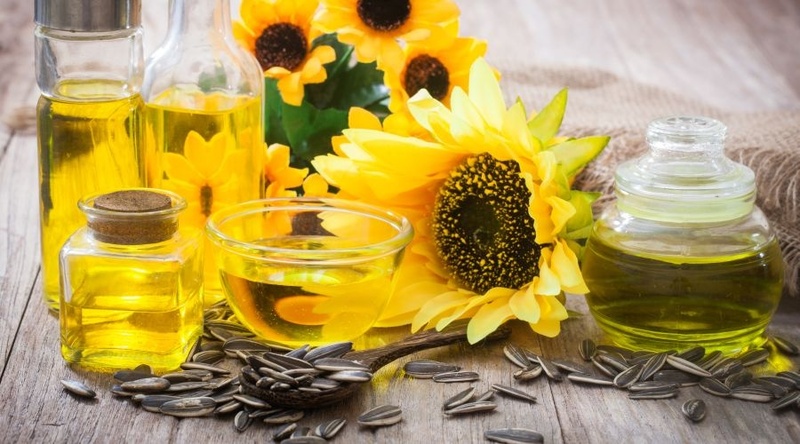 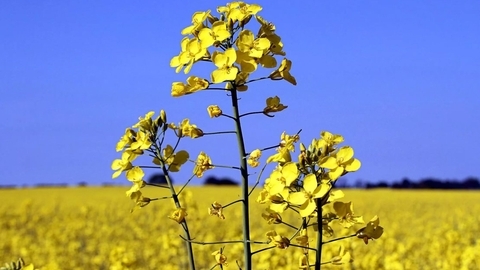 According to the State fiscal service of Ukraine, the volume of sunflower oil exports in March 2019 amounted to 632 thousand tonnes, which is 13% higher than a month earlier (560 thousand tons), and 12% higher than the same month last year (562 million tons). 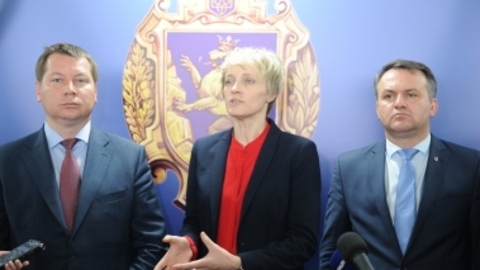 The Republic of Belarus informed the Eurasian economic Commission (EEC) that the Ministry of agriculture and food of Belarus instructed in the prescribed manner to ensure payment to the Council of Ministers of a draft decision on the cancellation of the corresponding resolution of the Government of Belarus of August 16, 2010 No. 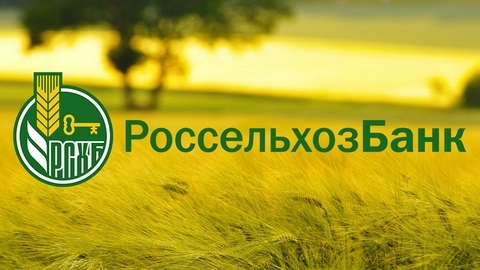 1205 "On some measures on regulation of separate types of agricultural products and products of its processing"
This was told first Deputy Chairman of JSC "Russian agricultural Bank" Irina Gutkina, according to The DairyNews c fat-and-oil conference held in Moscow. 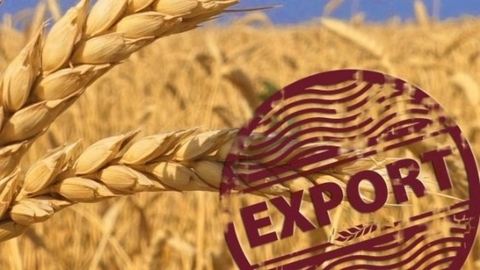 Last year Kazakhstan increased the import of agricultural products from the United States of 19.7% compared with the 2017 year. 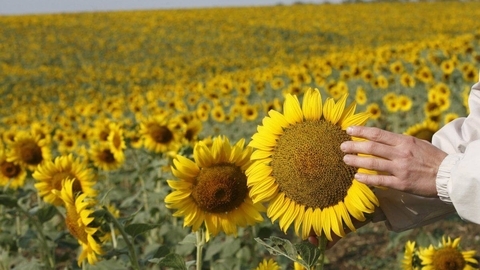 It amounted to 9 billion USD 370 million, said Friday at the Korea Institute of rural economy. 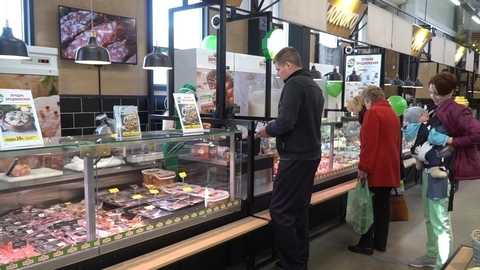 In January-February of 2019, compared to the same period in 2018, the exports of Ukrainian agricultural sector increased by $683,8 million, which is 24.4%. 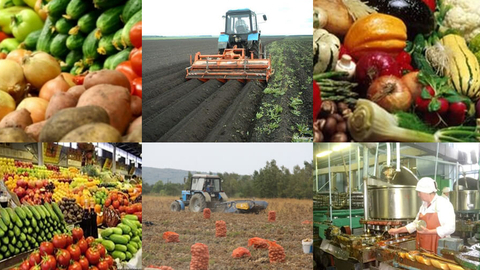 The amount of export reached $3.5 billion. 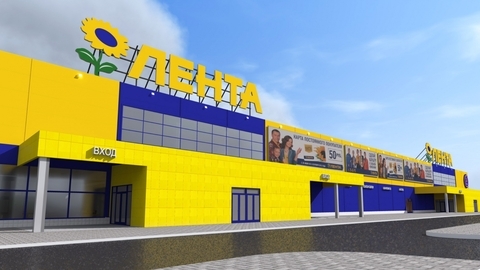 Blago intends to buy butter plant "imeni Stalina"
The Russians became more interested in the goods that they buy, for example, citizens study the composition and shelf life of products, said in an interview with RIA Novosti head of Roskoshestvo Maxim Protasov.